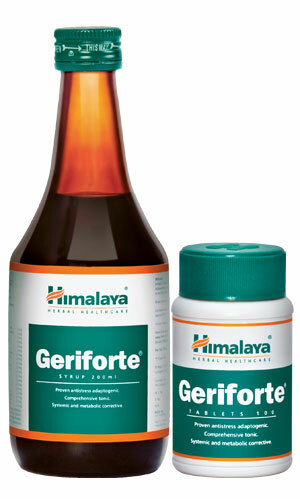 Helps return cortisol to normal levels within four weeks. Supports normal blood pressure levels already within the normal range and returns the body to a state of calm equilibrium. For a calm mind, vitality and metabolic wellness. Assists in the quick resolution of stress in the body and reinforces recovery from periods of duress and physical exertion. Helps decrease frustration, which is a secondary sign of anxiety. Initially, 2 teaspoonfuls (10 ml) twice daily, followed by 1 teaspoonful (5ml) twice daily.